Parklands class is cancelled next Wed (26 Oct) for childrens’ dance competitions. 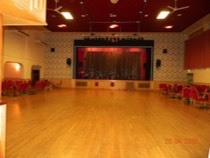 Don’t miss your midweek dance fix - try Hatfield Woodhouse venue next Monday (24 Oct). Parklands open as usual on Wed 2 Nov. 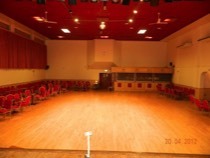 The venue is just over 1 mile from the City Centre. Follow A630 signposted Scunthorpe/Thorne. Bear left on to slip road at Audi Dealership. After 100 yards turn right (at Parklands sign) follow road for 100 yards into car park. 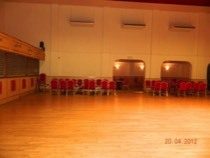 The venue has large wood sprung ballroom dance floor, air conditioning and licensed bar. check Freestyle/Events page for exact dates.